Make your trip to Hurghada extra comfortable with our new transfer services! 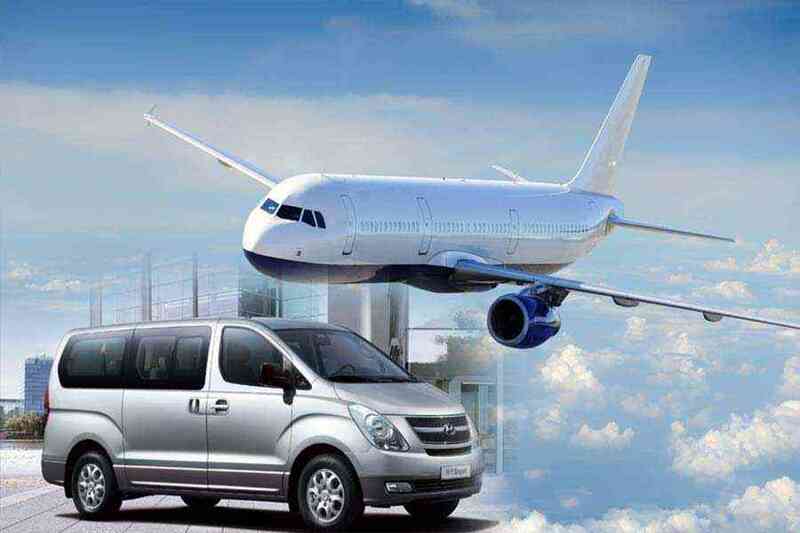 Hurghada transfers from the International Airport to your hotel View product. Working days Everyday Person € 20 Kid 04:10 Years old € 20 Infant under 4 Years old free! 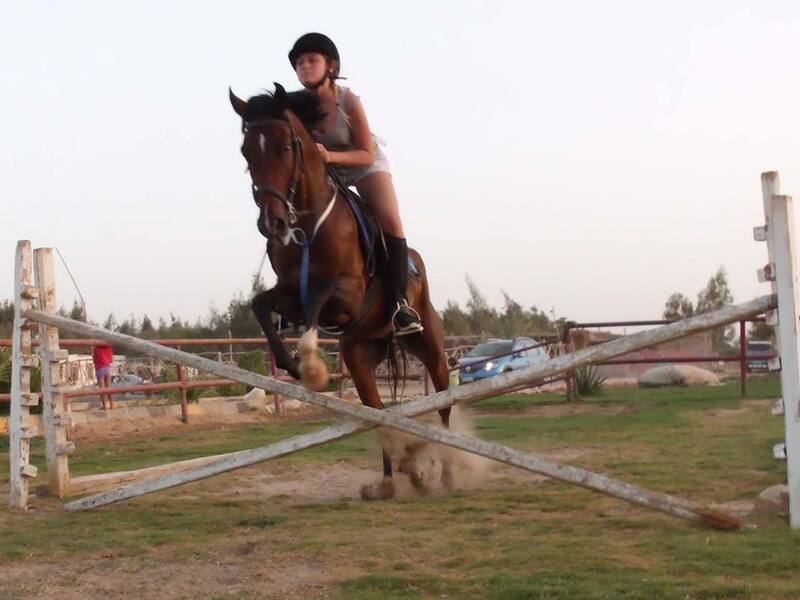 Horse riding in Hurghada is going View product. Working days Everyday Person € 150 Kid 02:10 Years old € 140 Infant under 1:99 Years old free! Cairo by plane from Hurghada View product. Working days Sun, Tue, Thu Person € 55 Kid 04:10 Years old € 30 Infant under 4 Years old free! Hurghada to Luxor View product. Sharm El Naga snorkeling trip is perfect choice for people who love to watch the underwater life. Amazing Sharm El View product. Giftun Island Hurghada is the most famous island of the Red Sea coast beside Hurghada. We offer amazing sea trip View product. 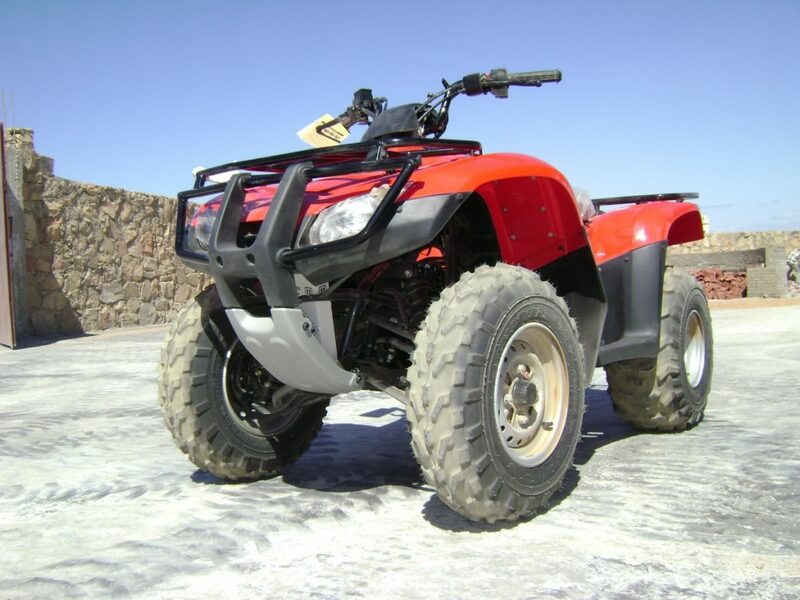 Working days Everyday Single Quad € 20 Double Quad € 30 Extra for private € 20 Infant under 4 Years old free! Discover View product. 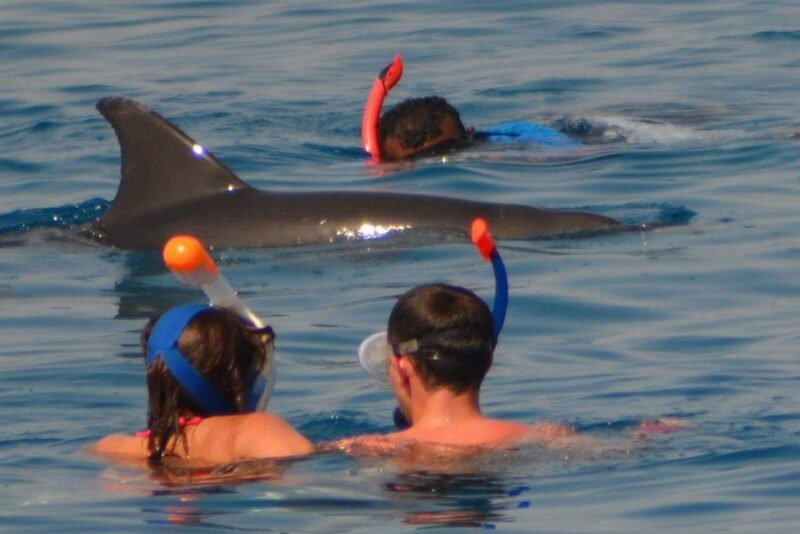 Dolphin House is a day sea trip in Hurghada, that allows you to see the dolphins in their natural environment. 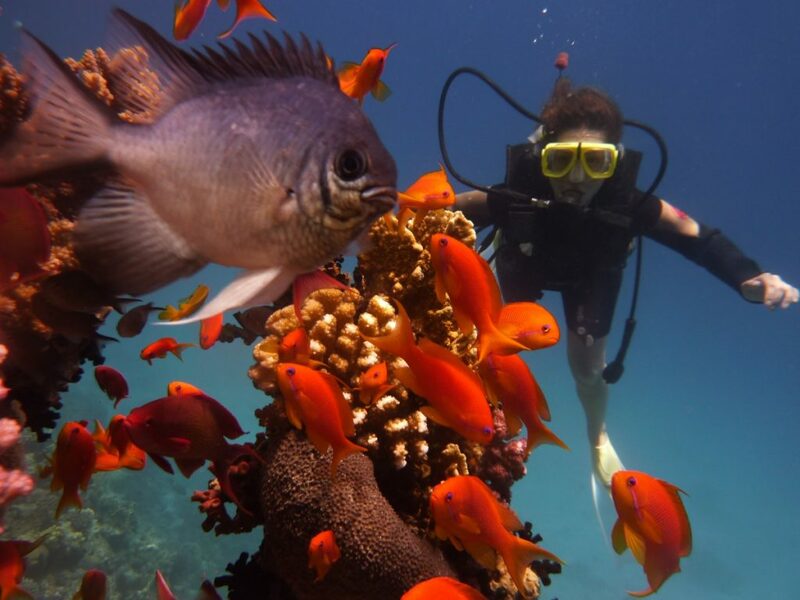 Red Sea as you probably already know is the most attractive spot for divers from all over the world. 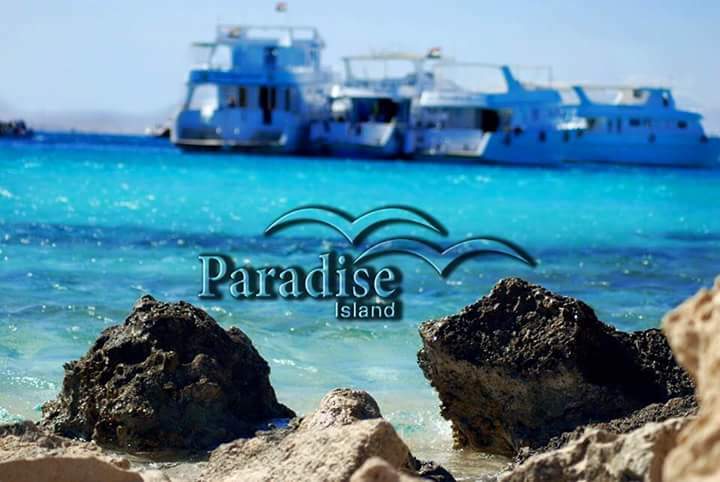 Visit the beautiful Paradise Island on the snorkeling trip from Hurghada. The trip starts at Mashrabeya hotel, located next to View product. 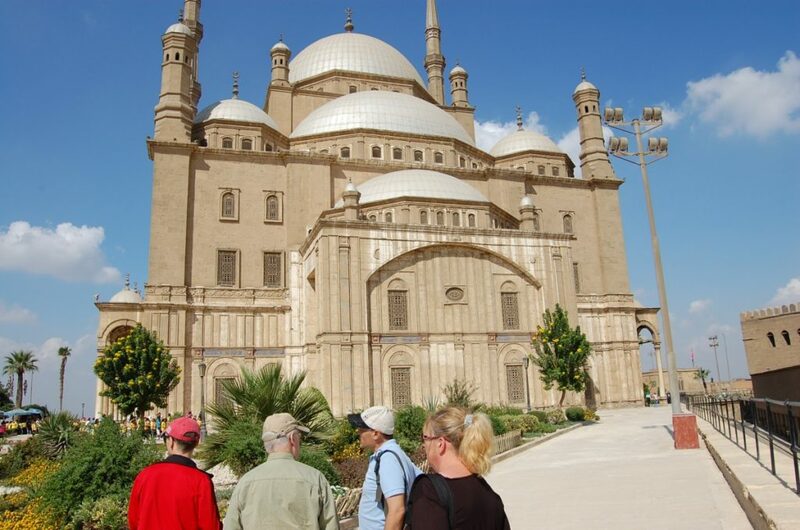 Hurghada Excursions,Hurghada Tours,Hurghada Day Tours,Transfers&Hurghada Trips,We are local company for Hurghada Trips&Tours, with local prices has been established in Egypt since 1995 and specialist for Hurghada trips,transfers all around Egypt and Tours in hurghada like snorkeling,diving,desert safari and tours from Hurghada like Luxor,Cairo and all Hurghada trips. 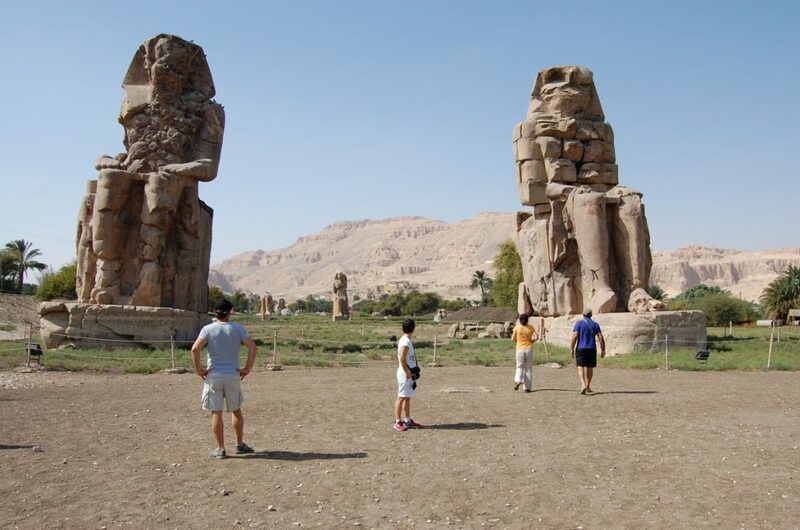 Why You choose Hurghada Reisen for Hurghada Trips? Hurghada Reisen Owns a fleet of deluxe modern buses, minibuses and Jeeps of different capacities for different Hurghada trips. The most important asset of the company is a team of more than 80 professional well trained travel consultants, to welcome all enquiries and to look after every need of each of our valuable clients to ensure their full satisfaction for Hurghada trips&Tours. Last but not least, Hurghada Reisen has recently launched a Corporate department to handle mainly our local market either on individual basis or through corporate entities in Hurghada trips . Giftun Island Hurghada is the most famous island of the Red Sea coast beside Hurghada. We offer amazing sea trip with snorkeling and sunbathing. 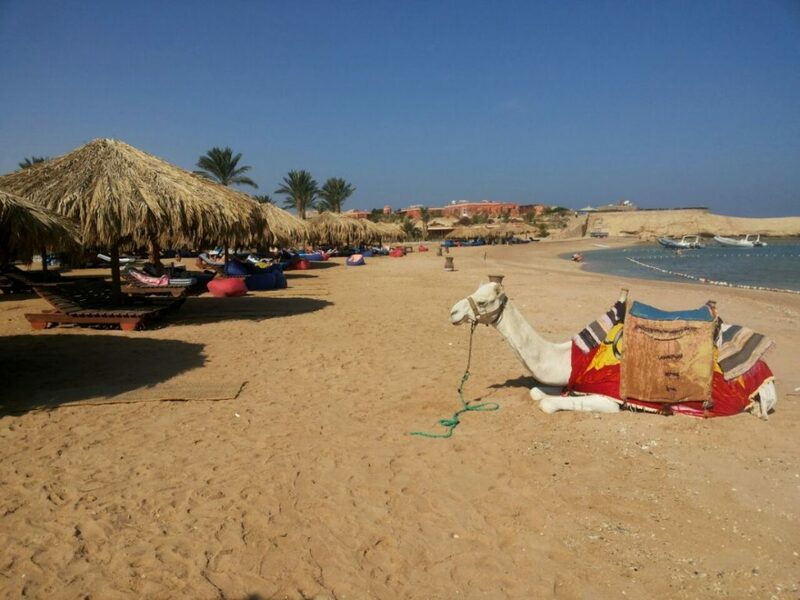 Sharm El Naga snorkeling trip is perfect choice for people who love to watch the underwater life. Amazing Sharm El Naga Beach has gorgeous coral reefs. How Can I Reserve ? 2017 © Hurghada Reisen. ALL Rights Reserved.